Shipping cost will vary by dimensions or weight. Please call or email for shipping quotes. Introduced over the western front in August 1917, the Fokker Triplane soon became the favorite plane of Germany’s greatest World War 1 ace, Baron Manfield von Richthofen. After scoring numerous aerial victories, von Richthofen was shot down in a triplane on April 21, 1918 by Captain Roy Brown of the R.A.F. The Cessna 170 is an all metal light plane that has won wide acceptance among Americas private plane flyers. Sleek and sturdy, the 170, is a real workhorse of the air, fully powered to handle a full complement of passengers and baggage. This Guillow model has the kind of realism appreciated by all model fans plus the ease of assembly and inherent flight stability. The Pilatus PC-6 Porter is the world’s leading Short Take-Off and Landing (STOL) airplane making it extremely versatile in all weather and terrain conditions. It’s used in many different operations such as search and rescue, material transport, and parachuting excursions - a truly rugged utility aircraft. This Guillow creation is a faithful replica of the real plane, designed for ease of assembly and flight stability. 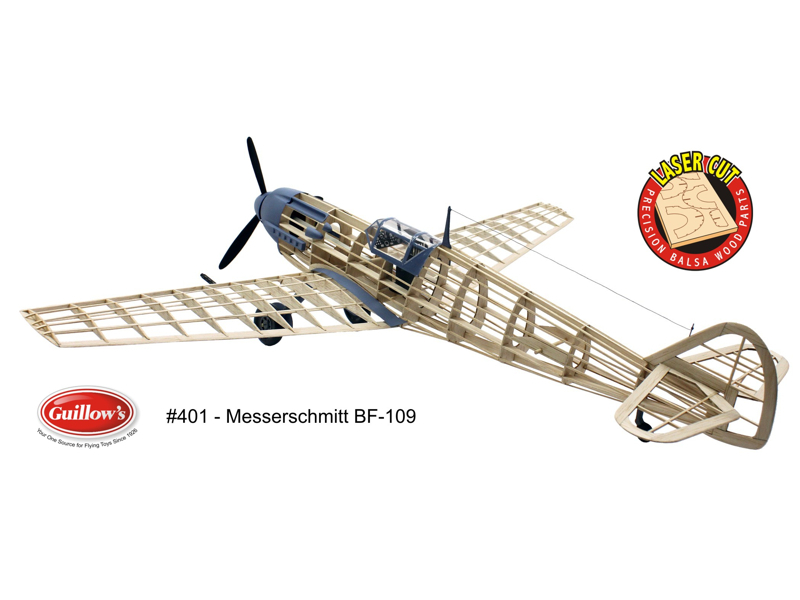 A beautiful model that is a great flying kit, designed for lightweight, ease of assembly and flight stability. Fast, maneuverable, with a modern low wing and “total handling ease”, the all metal Piper Cherokee 140 has been a common sight airports all over the country. More than just a point to point means of transportation, the 140 is licensed for spins, lazy 8’s and chandelles characteristics which made the world famous Piper Cub the leading sport plane of its era. Last but not least, the 140 seats up to 4 adult passengers in relative comfort.